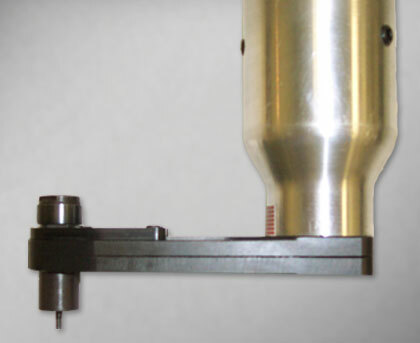 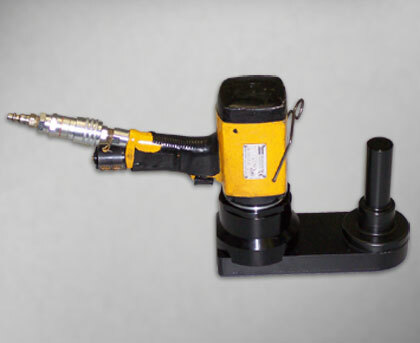 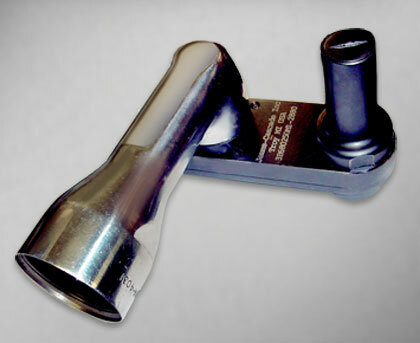 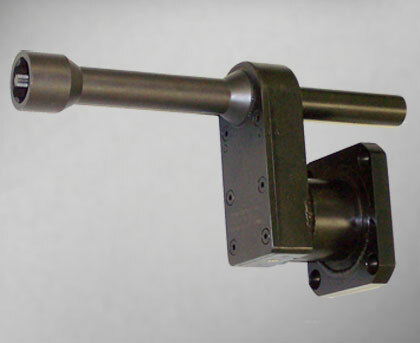 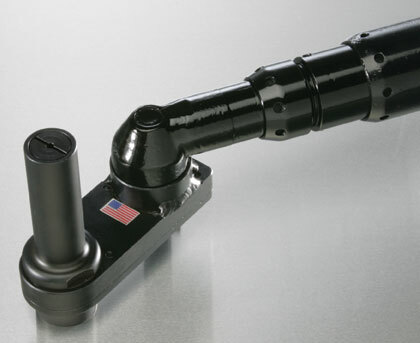 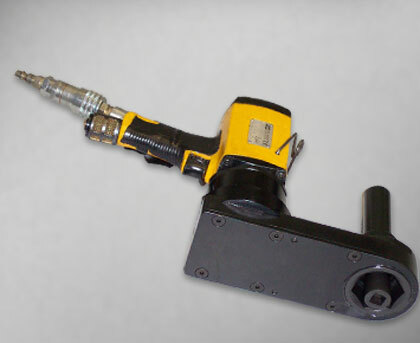 Hold & Drive Heads hold a threaded shaft or bolt from rotating while driving or tightening a memating nut. 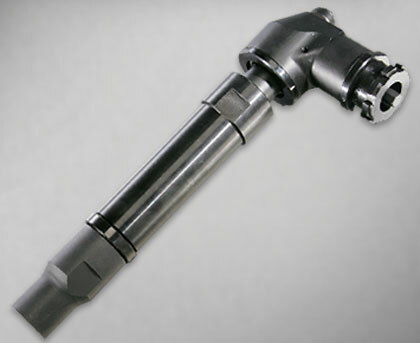 An inner spring loaded hold shaft retracts during nut rundown. 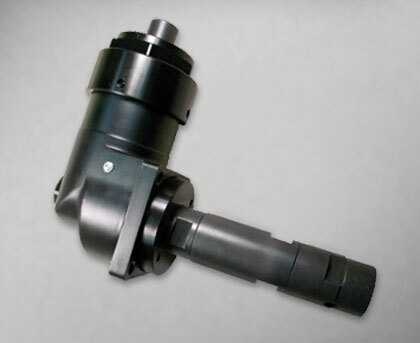 Ball joints, shock absorbers, and sway bar applications typically require Hold & Drive heads to secure them during assembly. 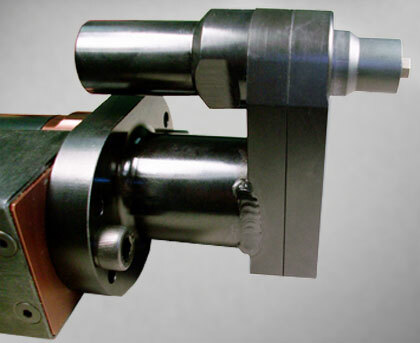 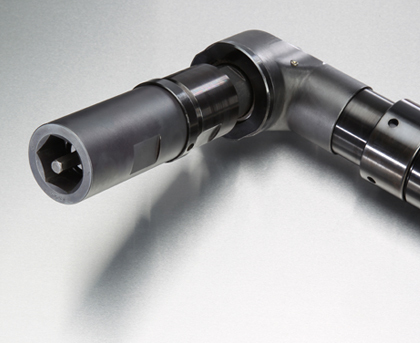 Hold & Drive attachments can be engineered as Angle Heads, Closed End Offsets, Closed End Inline/Angular or Fixtured Attachments.